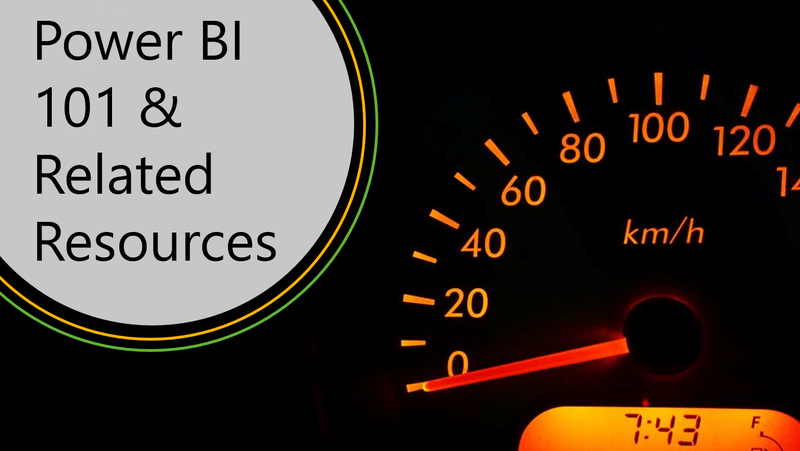 #Microsoft365 – Power BI (Business Intelligence) supplies business with dashboards which display the metrics which are most important to them. It’s updated in real time (big frustration for old types of reports) and can be accessed on different devices. Imagine your car did not have a dashboard. No fuel indication, speed or warning signs. Not cool right? 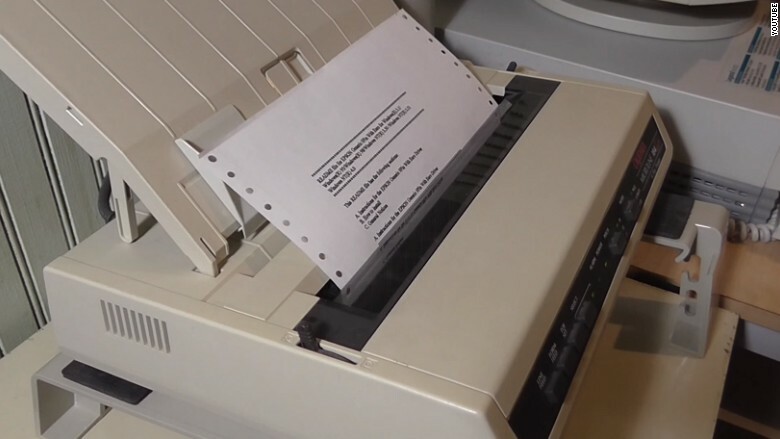 Now imagine you had to open the boot of your car to get to the Dot Matrix printer – then read through pages and pages of reports, to find the latest update on fuel usage. Keep in mind – these would only have been updated last night at 12am so you’ll have to manually deduct all usage from what you think your car’s tank size is to work out how much fuel is left. Then also take into account the litres you’ve used since the last (Dot Matrix) report update. Sounds absolutely crazy right? Well…. that’s how many companies “fly by the seat of their pants” without the necessary real time data to make informed decisions. 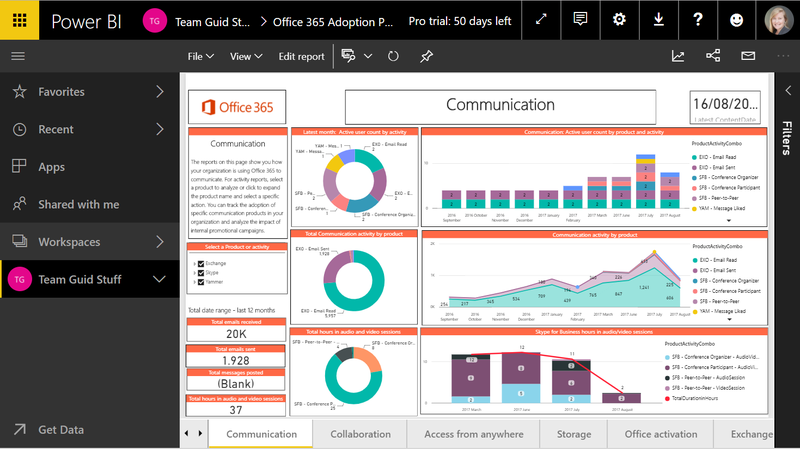 Connectors to databases and other datasets such as Azure SQL Databaseand SQL Server Analysis Services tabular data.